Looking forward for an amazing year ahead. I would like to take this opportunity to thank everyone for all their efforts throughout the year. 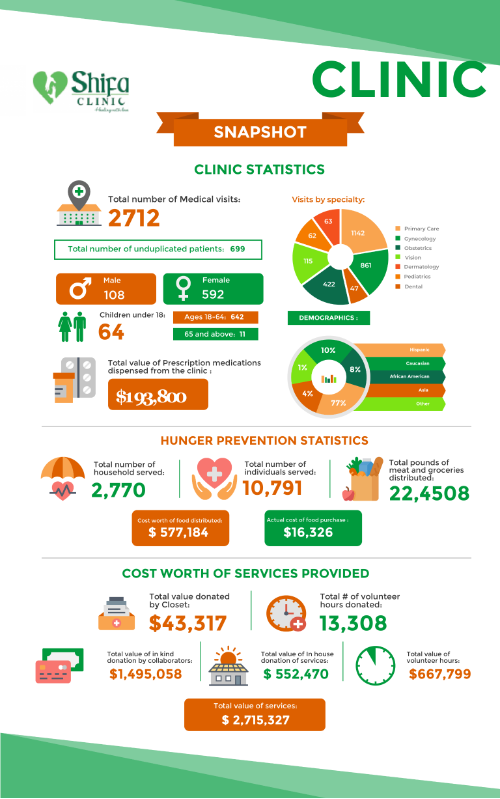 The success of our clinic is built on the efforts of our staff, volunteers, donors, and collaborating organizations. This past year, we have enjoyed much success. Thank you for your dedication and commitment that each one of you has shown us. We’ve come through a year that was filled with both challenges and victories. How reassuring it has been to know that we can count on all of you regardless of our challenges. 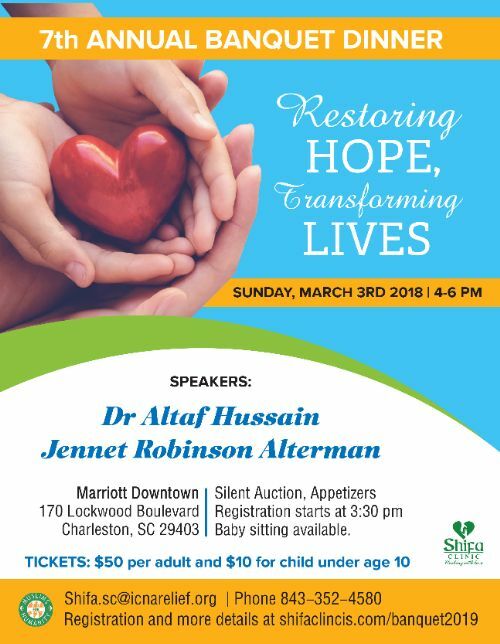 On behalf of the Shifa Clinic, please allow me to extend my personal and genuine appreciation for each and every one of you for your valuable contributions to this clinic to serve our community. Working with you this past year has been a pleasure, and we’re proud to have you all with us. 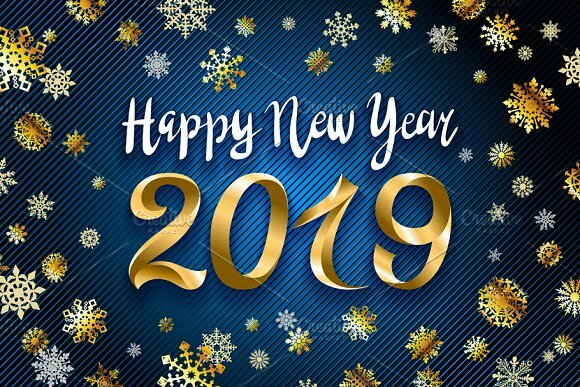 We offer our best wishes and happiness to you and your families as we all look forward to a successful 2019. The Shifa Clinic would like to thank you all for your support and generous help with our annual Pamper Me Pink fundraising event. This year we raised $3800! With these funds, we plan to purchase an EKG machine along with dental supplies for our new dental fillings service which will benefit many Shifa patients. 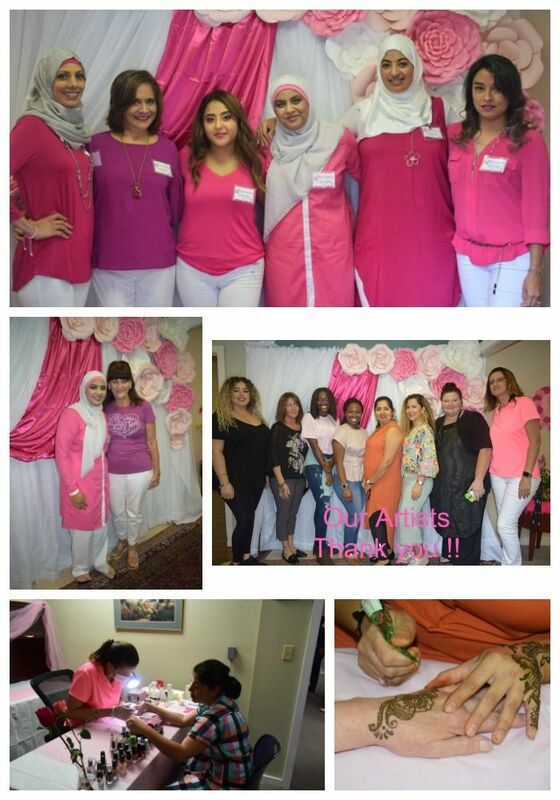 Pamper Me Pink could not have been possible without the support of our volunteers and beauty technicians: Alpa Patel, Hair Style Lynn, Yona Beauty, Ghada Kandil, Nadira Ibrahim, Stylist Lindse and Fabiana Costa. Thank you all very much. 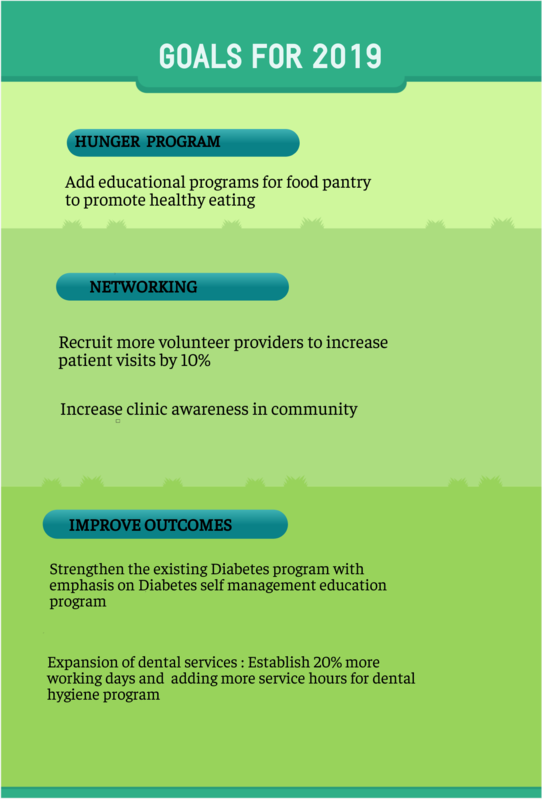 Your donation of time and services will make a big difference in the lives of many. Finally, it was so encouraging to have the presence of Charleston's first lady, Sandy Tecklenburg. We were deeply moved by her kindness and support. It boosted our morale, and everyone was very excited to see Mrs. Tecklenburg. Thank you very much!!! 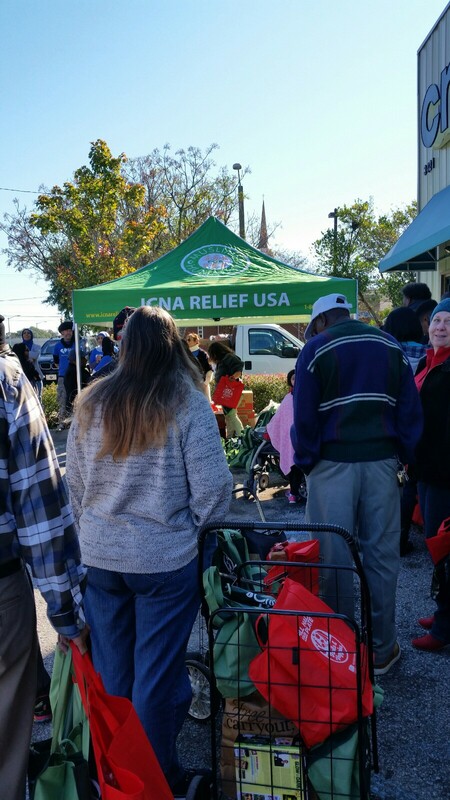 With all praise to Almighty, our annual free Turkey Giveaway project was a great success! 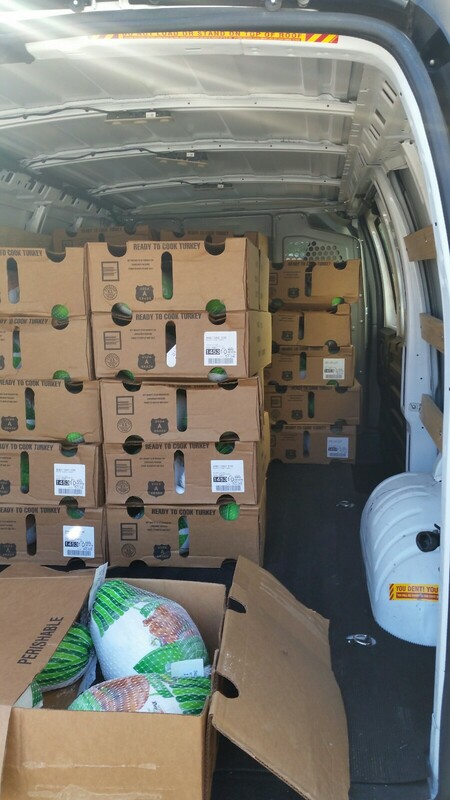 This year, we provided a Thanksgiving turkey to 238 families in need. 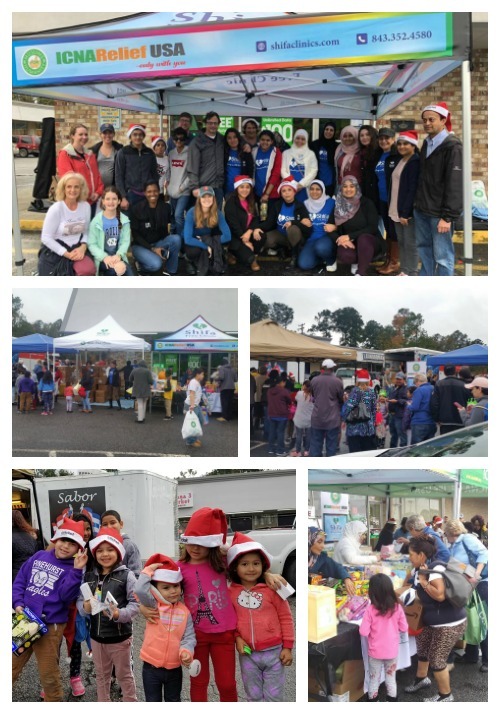 Our success could not have been possible without the strong Shifa team, volunteers, and our partnership with Lowcountry Food Bank. We are also very grateful to Maya Wireless - Rivers 110 for use of their parking lot for the giveaway. This location was key to our success. A special thanks to all who donated a turkey or financial support for the event. Our donors make a difference to so many families. Recipients were very happy and appreciative. May God bless you all and give you much more in life in many ways. All praise to Almighty for the success of our 7th annual Holiday Giveaway. We thank God for the beautiful weather and all the blessings He has given us through this annual event. We were blessed to serve over 200 families! 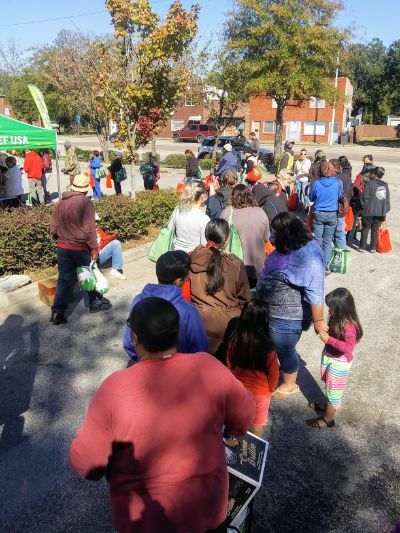 Each family received a chicken, unlimited fresh produce, a gift bag, and a personal hygiene kit. Seniors received an additional food box. Children also received toys. We would like to thank Amanda Soto from Trident United Way for organizing an amazing volunteer team who served with compassion and enthusiasm. It was such a pleasure to work with their volunteers, and we look forward to continued collaboration with Trident United Way. 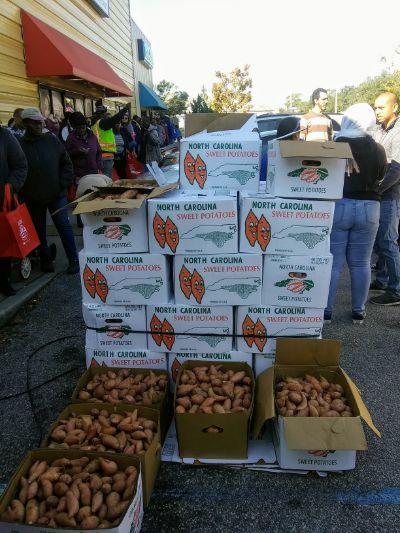 The Lowcountry Food Bank provided low-cost fresh produce and Cheer boxes for seniors. We are grateful for their continued support of our outreach programs. We would also like to thank MaYa Wireless for their sponsorship and presence. The space provided for the event was certainly key to the success as was the food truck. We appreciate 98 Cent & Fashion for their contribution of 216 stuffed gift bags which were well received by all. As always, we cannot thank our Shifa team enough for their organization, amazing teamwork, and spirit. It truly takes a village!!!. 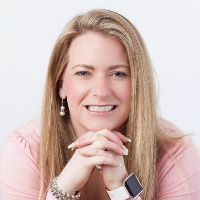 Bridget Enos, a Family Nurse Practitioner and Doctorate of Nursing (DNP) student with 15 years of clinical experience, will soon join the Shifa Clinic. In 2019, Bridget will complete her DNP quality improvement project while at Shifa as she directs her efforts toward improving outcomes for our diabetic patients. Her work will be in conjunction with Frontier Nursing University and the Institute for Healthcare Improvement. We know her time at Shifa will be meaningful for our growing number of patients with diabetes. 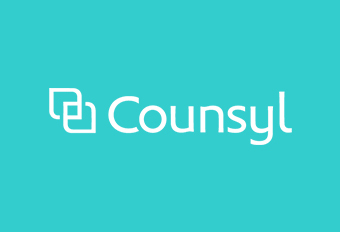 Through Counsyl's patient assistance program, we can now offer free non-invasive prenatal genetic screening for the three most common chromosomal anomalies. To date, Counsyl has generously donated approximately $22,000 worth of prenatal genetic testing to Shifa clinic patients. 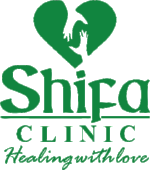 Copyright © 2019 Shifa Free Clinic, All rights reserved.